I received the necklace today and bought it on the 11th of November. The website said it would take 10-12 days which they stood by. I got the 16 inch chain and my initials. I'm even thinking about getting one that says gMf for Girl Meets Fashion :) how cute would that be! 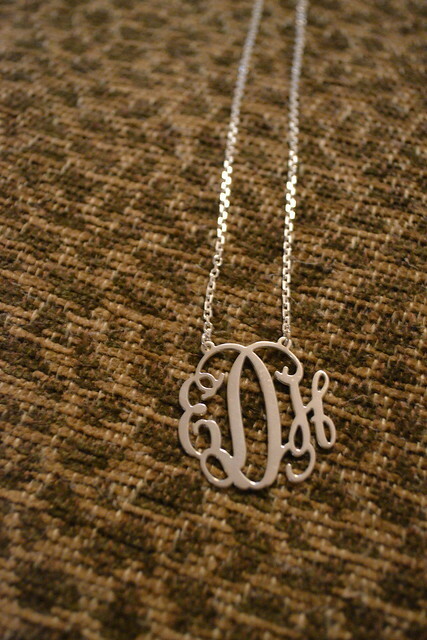 I also want to get a name necklace that would say @elizzabethhope which is my twitter! Follow Me! Ok! Well I just wanted to make a quick blog post about this! 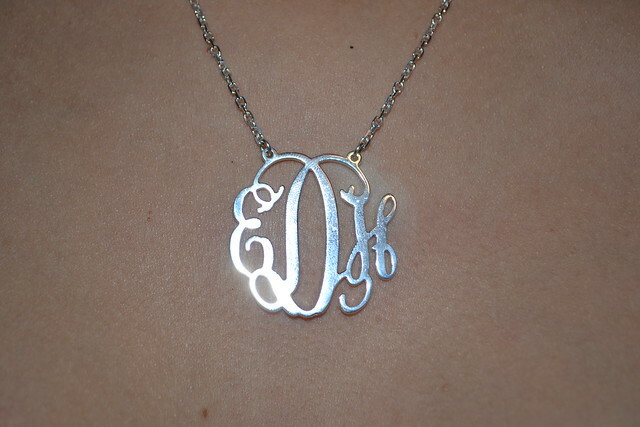 Do you like monogramed necklaces?! Tell me in the comments below! Until Next Time! 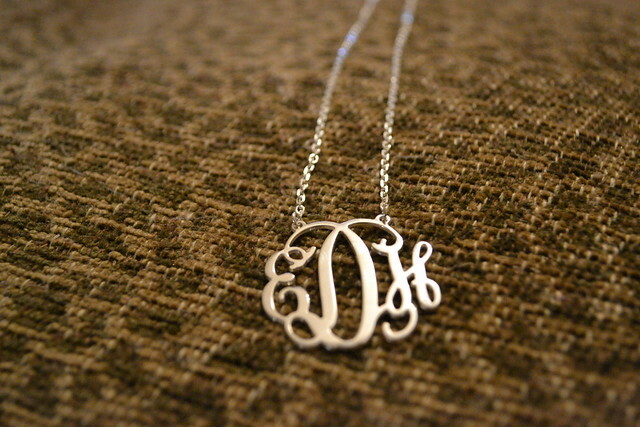 Monogram necklaces are so pretty! I think that I kind of want one or at least a necklace that says my name, similar to Carrie Bradshaw's "Carrie" necklace. Wow, such a pretty necklace! Aww, this necklace is so cute! I have always wanted a monogramed accessory.